3 Comments on "How To Store Homemade Bread"
Not a question, but a compliment. Life is in good hands with you on the web. 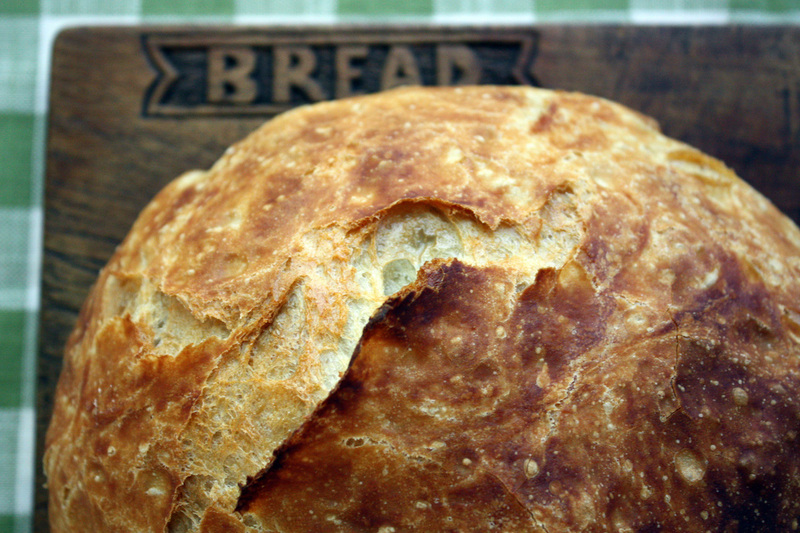 I’ve made bread all my life, and, of course, have some fav recipes, but I love your quick no knead bread because I don’t need to whip out my bread mixer or maker. I also love the way you answer questions, with awareness of many ways to do things. You’re just wonderfully viewable and helpful. Thank you. I most always slice and freeze my bread soon after it cools down. After reading that linen bread bags are good for homemade bread, I made one, very pretty but didn’t keep my bread any fresher. Maybe it was due to the weather that week.